Some stuff to read, think about, and do. Still a few days left to nominate your favorite candidate for my Stem Cell Person of the Year Award for 2015. Who had the most impact this year? Thought outside the box? Let me know. Lots of great nominees already. 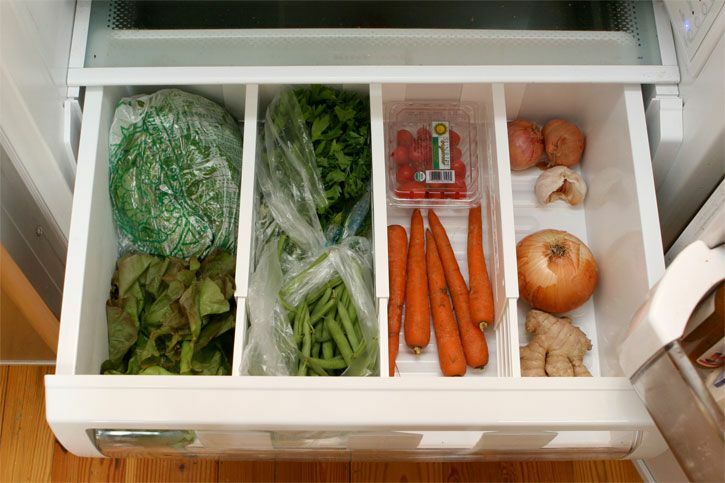 Image from Pinterest: will many foods in our fridges’ crisper draws be CRISPR’d soon? If you haven’t already, check out the journal Stem Cells’ relatively new webpage, Stem Cell Buzz! If you live in the Bay Area, go to the great upcoming student-run conference at Berkeley on stem cells, hear Irv Weissman, and more. I spoke at it a couple of years back and it was fantastic. Great Carl Zimmer piece on why elephants rarely get cancer despite the fact that in theory they should be cancer-ridden. Coming soon to a dinner plate near you, CRISPR’d veggies. Brings a whole new meaning to crisp vegetables in your fridge. Nice piece by Antonio Regalado. David Jensen asks, Will Stem Cell Treatments Mean “Your Money or Your Life?” Will stem cell treatments be too expensive? Where I think Retraction Watch went wrong: A guest post from Paolo Macchiarini. Retraction Watch posts & responds to guest piece from Macchiarini. Raises many key issues such as accusations, patient confidentiality, and more. I feel it is a good thing that we hear his side too out of fairness and balance.